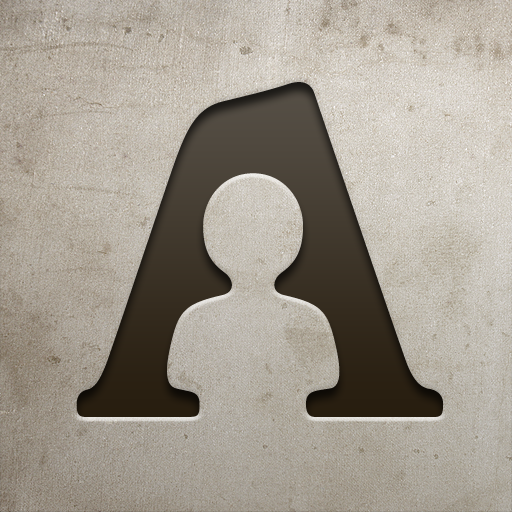 Ambrotype - find your memorial photos (Free, 9.5 MB): If you have ever shared photos across several social networks and now can't find the one you're looking for, Ambrotype is here to help. 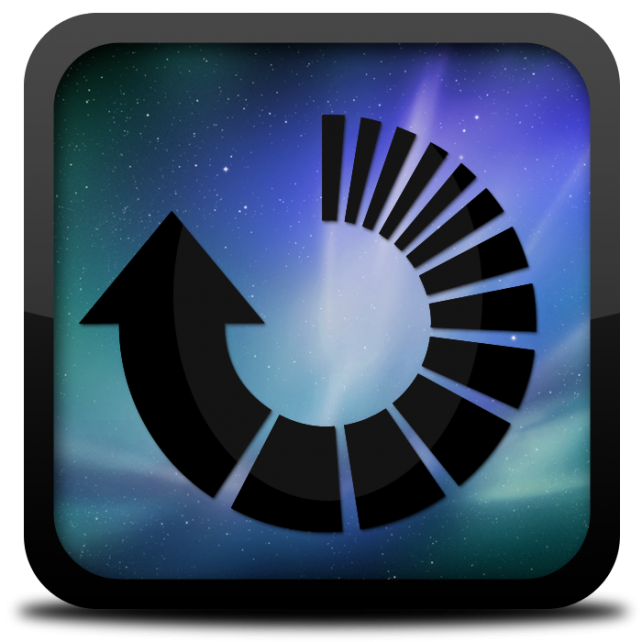 The app lets you log in to all your social networks, then gathers and organizes all your photos into albums. You can sort photos by date, location, and metadata. Ambrotype also lets you tag faces with built-in facial recognition. This free app is worth checking out. Ocarina 2 (Free, 15.3 MB): The digital music maestros are back with the revival of their digital flute in Ocarina 2. With Ocarina 2, anyone can make music. All you have to do is follow the instructions on screen and blow into your phone's microphone. Ocarina 2 features new songs which will be released weekly, both free and for purchase. 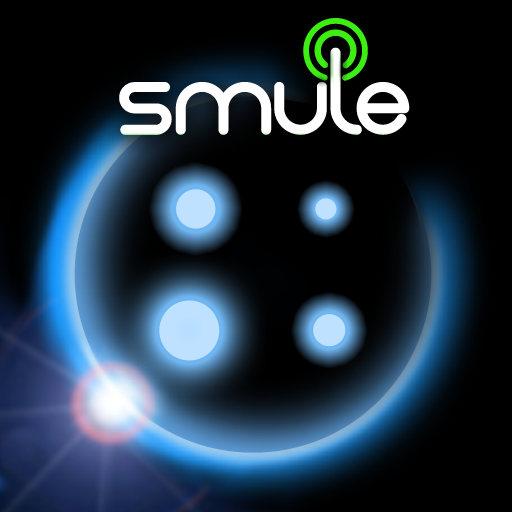 After downloading a song, you can perform it and share it with the world. You can also watch other people perform as well as like and comment on your favorite performances. Cover to Cover ($0.99, 15.6 MB): Organizing your books can be a hassle, but with Cover to Cover, you can do that and a lot more. 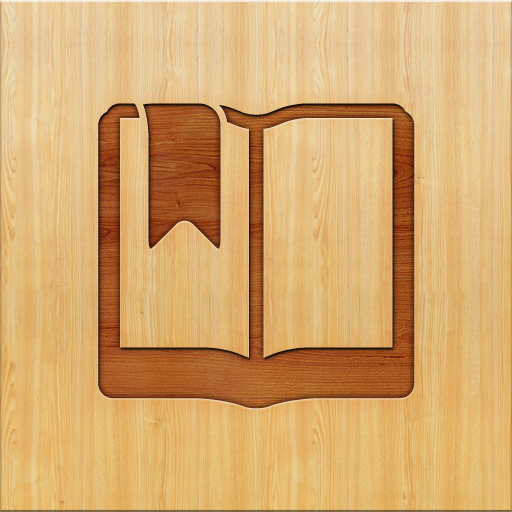 The app not only organizes all of your books into a beautiful digital bookshelf, but also stores information about them and allows you to rate your books. You can also set reading goals in Cover to Cover and view your progress graphically over time. Are you proud of how much you've read? Share your progress from the app on social networks too. Angry Birds Space Free (Free, 13.6 MB): Rovio's hit, bird flinging, destructive physics game gets more than just a makeover. Angry Birds' simple, yet intuitive gameplay will have you strategically swiping to kill those sinister space pigs in an all-new intergalactic environment. With 10 unique levels, brand new birds, and super powers, this more than just a sequel. 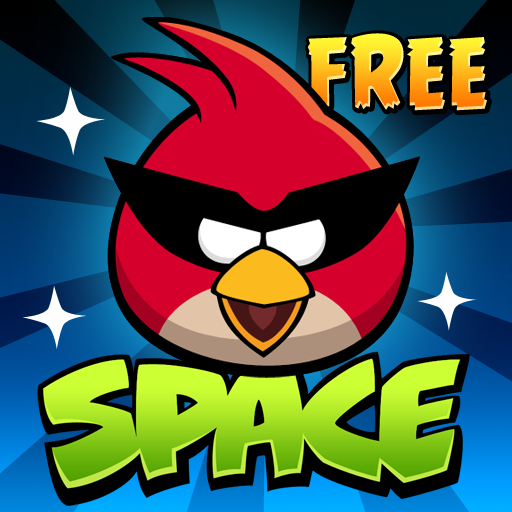 If you haven't tried out Angry Birds Space you may want to check out this free version. 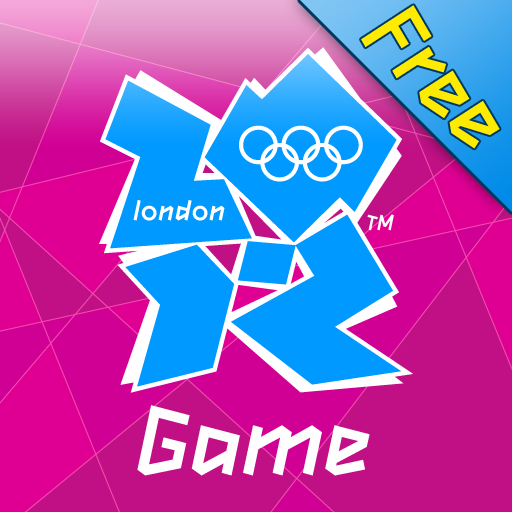 London 2012 - Official Mobile Game (Free, 143.1 MB): With the London 2012 Olympics just about a month away, why not get into the mood with the official game? London 2012 offers nine fast-paced, athletic events to give you a taste of the action. Events such as the triple jump, 100 meter hurdles, kayaking, archery, and a lot more are all present in the game. There are also three modes of gameplay: Training so you can hone your skills, Olympic to actually compete. and Challenge to complete set targets and goals. This game has a lot to offer.